Now here’s something to try with the Strat style five-way switch: three pickups with five-way switch wiring, 1 Volume and 2 Tone controls (SPOILER ALERT: It’s not difficult at all). So, then let’s go ahead and talk about setting up that five-way switch wiring in your Stratocaster. We covered the Telecaster and its three-way switch and one Tone control; now we’ll look at the Stratocaster, its five-way switch wiring, and two Tone controls. Even though we’re talking about the Fender Strat and how it’s wired, the switch will work the same way in any guitar with one Volume and two Tone controls. If you are changing your switch, it might also be a great time to check out the other components in your guitar to see if they are also due for an update. Be sure that you have high quality pots with the right values, and check the value of any capacitors as well. Check your Output Jack as well, as this is another very common part to wear out. Stratocaster Pickups – What are the Best? Whether you want to change the sound or the feel of your instrument, you are only limited by your imagination. For openers, take a look at these Stratocaster pickups. The Stratocaster is one of the most flexible guitars ever made. When compared to many Gibson models such as the Les Paul or SG, there is a dramatic difference with regard to your customization options. One of the most popular areas of focus for Stratocaster modification is the pickups. 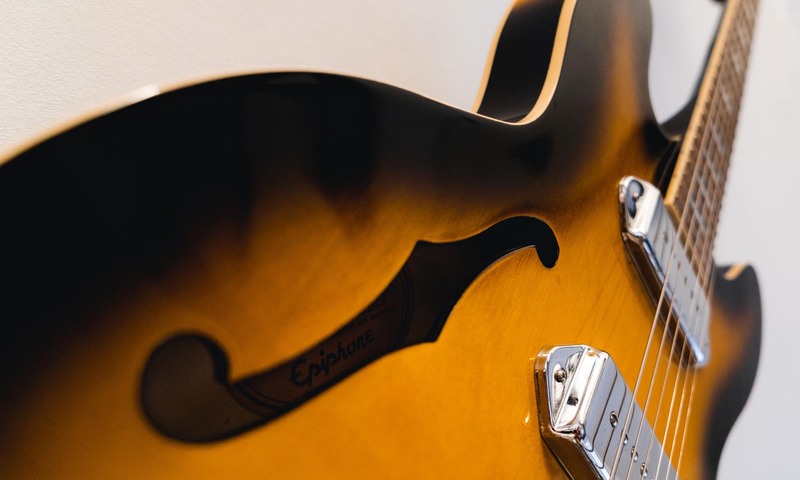 This change will have the most dramatic effect on your guitar’s sound. Now, while some may prefer vintage-style / low-output Stratocaster pickups, others may opt for noiseless or active models. There are a zillion options out there for pickups. Some good, some great, and some just plain awful. Among the “great” options, the “right” pickup depends on not only your budget, but also your taste. This is a very subjective area and opinions differ. There are no right or wrong answers here, just what works best for you. Hopefully this list of some of the best Stratocaster pickups around, will help you get started in making this choice. Buying a Stratocaster: What Kind Should You Choose? If you are thinking of purchasing your first Fender Statocaster, here are a few helpful tips. Buying a Stratocaster: We have good news and bad news. There are so many models to choose from.